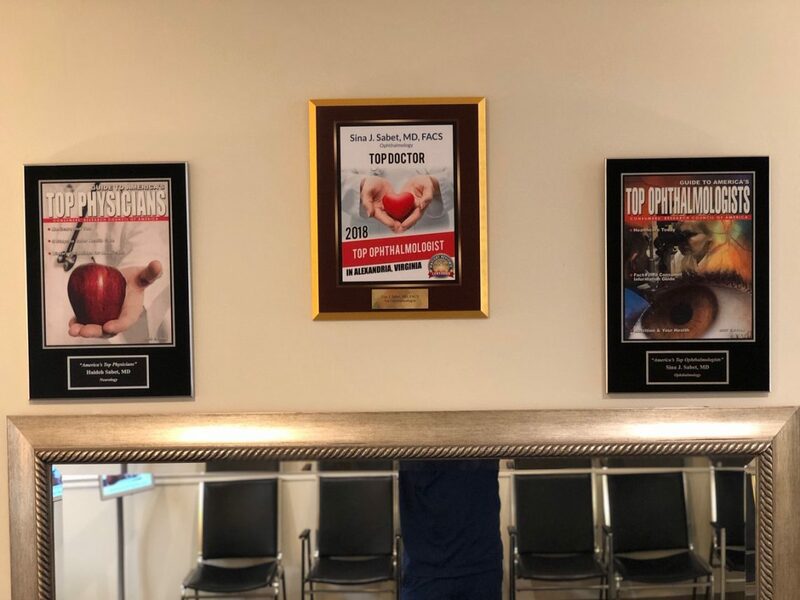 Dr. Sina J. Sabet, your top-rated ophthalmogolist in Alexandria, is certified by the American Board of Ophthalmology and the National Board of Medical Examiners. 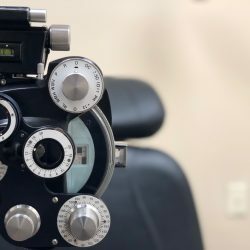 He is a fellow of the American Academy of Ophthalmology, the American College of Surgeons, American Society of Cadorac and Refractive Surgery, and a member of the American Association of Ophthalmic Oncologists and Pathologists. 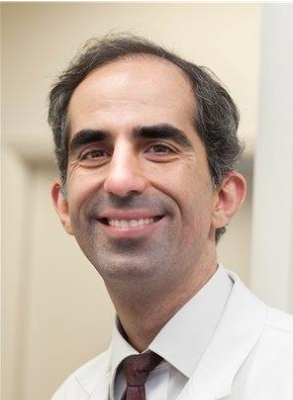 Dr. Sabet attended the University of Michigan for undergraduate and medical school. He completed his internship at Henry Ford Hospital in Detroit in 1994, and his Ophthalmology residency at the Medical College of Wisconsin. 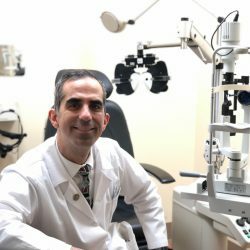 At the University of Wisconsin and Clinics, Dr. Sabet completed fellowships in ophthalmic pathology, uveitis and ocular inflammatory disease. 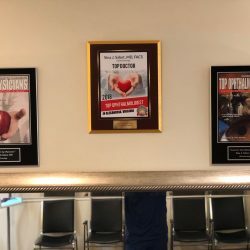 Dr. Sabet has been in a private practice in Alexandria, Virginia since 2002. 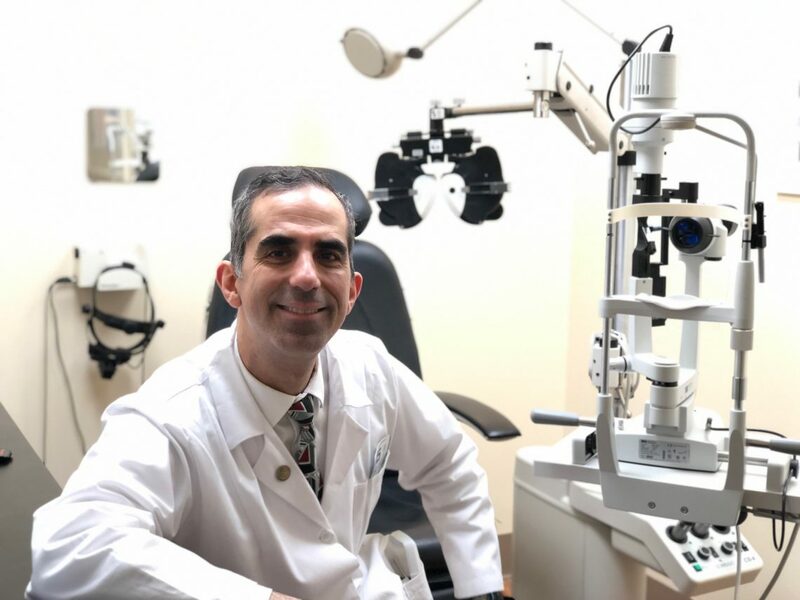 He has also been an assistant professor in the departments of ophthalmology and pathology at Georgetown University since 2006. 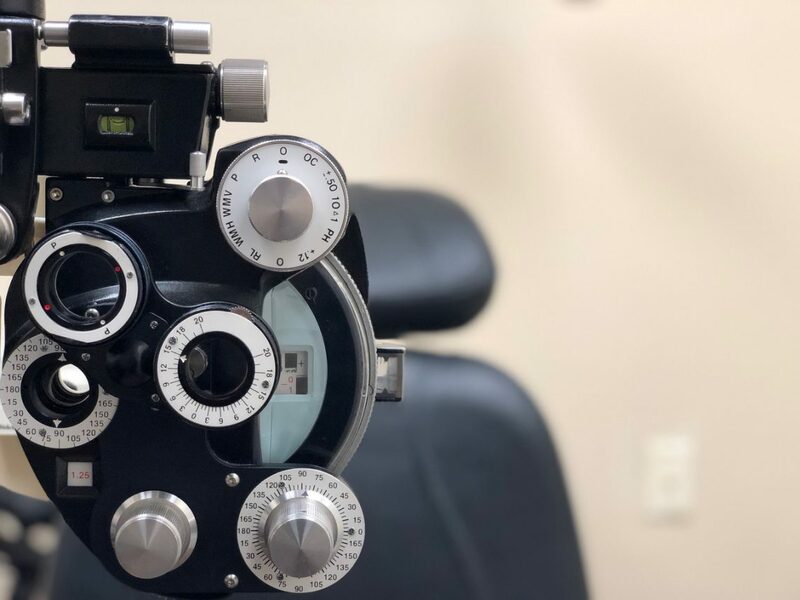 He practices comprehensive ophthalmology and eye surgery, and specializes in cataracts surgery and glaucoma care. His loyal patients appreciate his genuine concern and his compassionate nature. He also speaks Farsi and Spanish fluently.